. 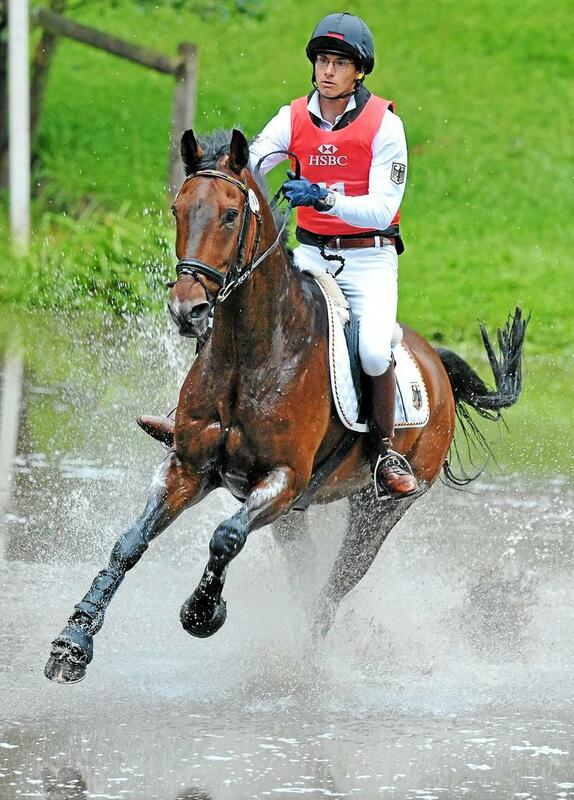 :: STATEMENT FROM THE FEI ON FATAL ACCIDENT AT CCI4* LUHMÜHLEN - BENJAMIN WINTER ::. It is with the deepest regret that we confirm that Benjamin Winter (GER) suffered a fatal accident today (14 June) while competing at the CCI4* at Luhmühlen (GER). Mr Winter (25) and the 10-year-old gelding Ispo, had a rotational fall at fence 20, resulting in fatal injuries to the rider. The horse was uninjured in the fall. Tragically, Mr Winter had gone clear inside the time with his first horse, Wild Thing, earlier in the day. Benjamin Winter was a member of Germany’s gold medal winning team at the 2006 European Junior Championships, and had also won two team silver medals and one bronze at European Young Rider Championships. At senior level, he was 13th in Luhmühlen at the 2011 Europeans and 18th last year in Malmö (SWE). Together with Ispo, he won the CIC2* at Luhmühlen in April this year. Ingmar De Vos, FEI Secretary General, expressed his profound regret at the tragedy. “The entire equestrian community is deeply distressed at this terrible news,” he said. "The safety and welfare of riders and horses is of prime importance at all FEI events, but sadly tragic accidents like this do happen. 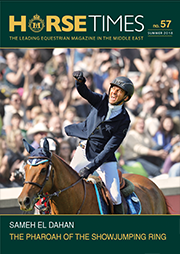 “On behalf of the FEI and the whole sport I would like to express our most sincere condolences to Benjamin Winter's family and his many friends on the Eventing circuit. He was a truly talented rider who was expected to go right to the top." A full investigation into the accident has been launched.